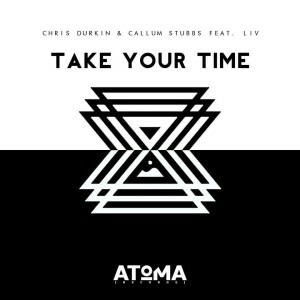 Chris Durkin and Callum Stubbs are two young up and coming London-based producers who’ve teamed up with a dusty-voiced songstress called Liv for their newly released single ‘Take Your Time’. Released over the weekend, the track kicks off as a lovely, moody soulful number, all stylish and soft, but highlighted with stabs of piano. But just after the 1:22 mark, a relaxed bassline kicks in and it becomes the perfect aural accompaniment to a relaxed session of seaside Pimms sipping.